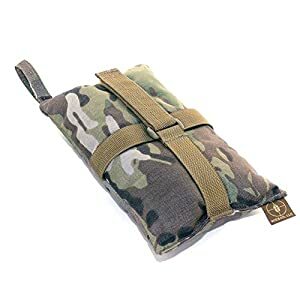 10 Best Shooting Bags Reviews - Rest Rifle Bag List in 2019! You might be interested in rifle support, if you’d like to increase your target acquisition capabilities. There are three possibilities, when it comes to shooting rests – lead sleds, front rifle rests and shooting bags. Shooting bags have different advantageous features in comparison to other options. They are more portable and lightweight. They can serve a variety of shooting purposes due to their flexibility. And they are very convenient to use in field. Another advantage is the price – usually the price of a shooting bag is lower than the price of a front rifle rest. To help you pick the right item, I’ve prepared some tips on how to find the best shooting bags. Here’s what you need to know about them. What a bag is made of is important in terms of durability and practicality. You might be interested in natural material for the maximum comfort. The water-resistant material is also a good option, because it allows you to use the bag despite the weather conditions. The contact surface of a bag should protect your rifle from harm. The choice of the material depends on your personal preferences. There are different possible fillings for shooting bags. Some of the bags go filled or unfilled. The good filling shouldn’t absorb water. It prevents the filling from rotting or molding when wet. The filling influences the weight of the bag. The possibility to easily change the filling helps you to adjust the stiffness of the bag to your needs. 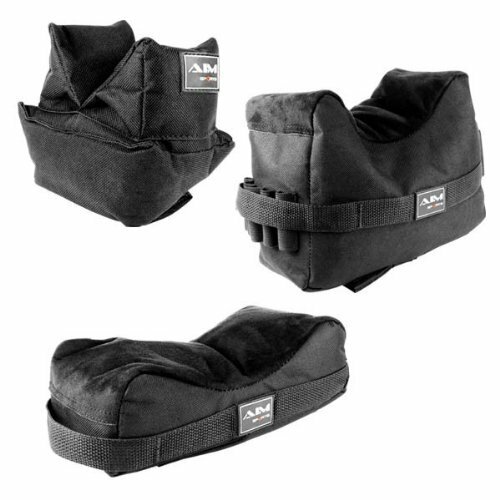 Multifunctional shooting bags are flexible in terms of shooting positions. They are easily converted from one shooting position to another. With a multifunctional bag, you are ready for target practice and hunting game. If you are not sure whether you need front bag or rear bag, you might be interested in bag combo. 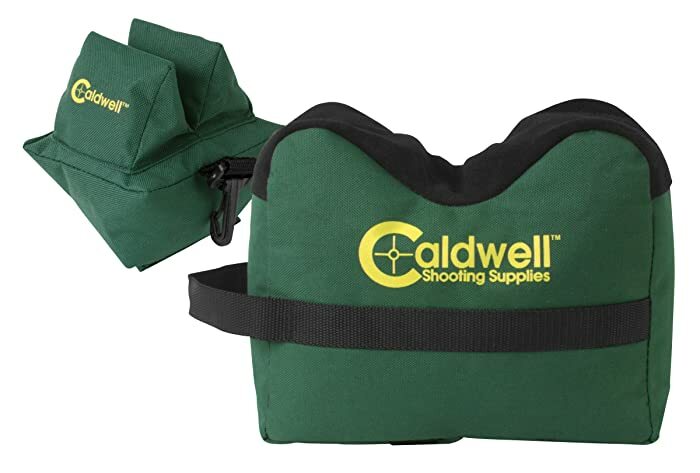 Caldwell DeadShot Shooting Bag Combo is thoughtfully designed and produced from high-quality and water-resistant 600 Denier polyester. This material is very durable, reliable and gives you an opportunity to use it despite the weather conditions. The bag won’t be affected by rain. That’s why it is equally good for any shooting purposes, from target practice to hunting game. 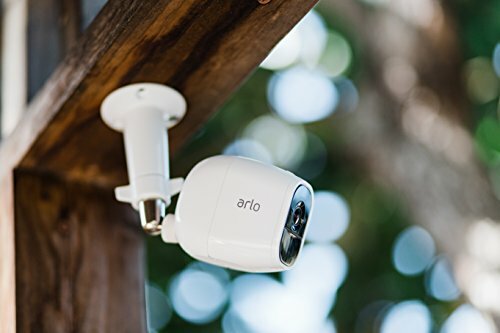 This item is easy to transport due to its quick-connect feature. It can be put on almost any shooting surface, which makes the item extremely practical. Combo comes with two bags – front bag and rear bag for the best target acquisition capabilities. Front bag is 10” wide, 8 1/2” high and 6” deep. These dimensions allow you to steadily position your rifle with comfort. The bags are pre-filled with ground com cob granules for the extreme steadiness of your rifle. On the other hand, this filling keeps the item lightweight and is eco-friendly. The bags are filled enough to give you a solid base, but they are flexible for adjustments. There is also a possibility to quickly and easily refill the bags. The rear shooting squeeze bag is the perfect support for your rifle. DeadShot Shooting Bags are very functional, easy to use and adjust. They are also ready for any weather conditions. There is a perfect choice among filled shooting bags. 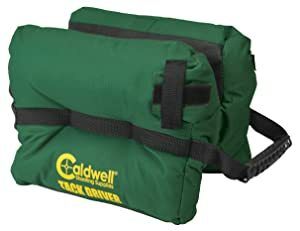 I can easily call Caldwell Tack Driver Shooting Rest one of the best shooting bags on the market. First of all, it is a well-constructed item with high functionality. One of its main features is self-tightening surface, which grips your rifle and reduces felt recoil and muzzle jump. You rifle will be steadily positioned and you will be protected from recoil effects. What about additional protection of your rifle? Due to the non-marring and slippery-resistant surface of this item, your rifle won’t be harmed. This bag comes filled with polishing media, so you are ready to use it as soon as it arrives. You also don’t have to worry about buying additional fill. When filled, it weighs 1.8 lbs. Caldwell Tack Driver Shooting Rest is a one-piece bag that is effective and easy to use. 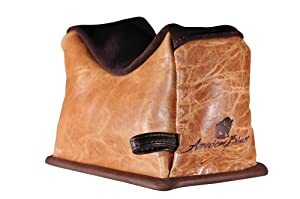 Another advantageous feature of this bag is its compatibility with all tactical platform magazines. It increases the accuracy of the shooter and is good for all shooting purposes. The construction of this item eliminates the necessity for a rear bag. Integrated carrying strap makes the bag portable. 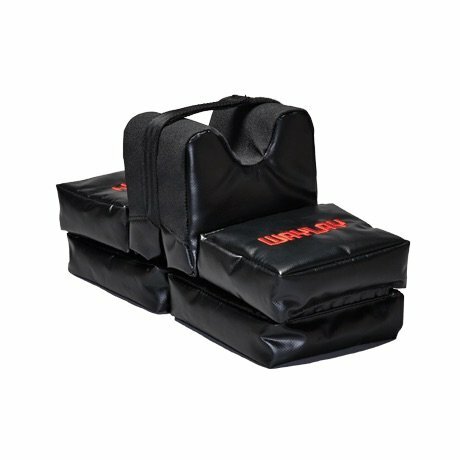 If you are looking for good bench rest shooting bags, I’ve got something interesting for you. This is a set of 3 Black Color Bench Rest Shooting Bags. They are high-quality material bags, which come filled or unfilled per your choice. The top of the bag is made of rugged nylon material for maximum durability and reliability of the item. The variety of this combo gives you the possibility to use it with almost any kind of rifle for different shooting purposes. It can be easily filled with any filling of your choice, but the manufacturer recommends Ground Com Cob or Walnut Husks Media. S&W M&P 15-22 Rifles by m1surplus. Protektor Model Rabbit Ear Rear Bag is a good choice for any shooter, due to its reliability and practicality. This item combines well-thought design and high-quality materials, such as top-grain leather. Natural material increases usability and durability of the item and provides you with the best target acquisition capabilities. This bag is made in the USA and comes filled with sand. It is ready to use right away. The sand filling provides the extreme steadiness of the item and allows you to lock the desirable shooting position. This bag allows no movement of the crosshair of the target for the best shooting accuracy. Bag dimensions are: 5” wide, 6 3/4” long, 2 5/8” high. Each ear of this bag is 2 1/2” high and is separately filled to provide a solid grip to your rifle. Another product by Caldwell on my list is Caldwell Tactical DeadShot Combo. It is precisely constructed for tactical rifles and provides easy and accurate target acquisition. The well-thought construction of these bags gives you the opportunity to place them in different ways and use with any kind of action rifle. They also reduce recoil for the comfort of the shooter. The dimensions of this item ensure the perfect shooting height and are good for any shooting purposes. The design of the front bag gives clearance for 30 round magazines. It also works with tactical style bolt action rifles. The rear bag goes in two different ways and can hold almost any firearm. That’s why it is the beast rear bag for benchrest shooting. Caldwell Tactical DeadShot Combo is made of heavy duty ballistic nylon fabric for the maximum stability. This material stands up to rough edged pic rail hand guards. This is a high-quality, reliable item designed and produced in the USA. Its extreme durability is ensured by the straight-shooter lifetime guarantee. WayLay Convertible Shooting Bag is characterized by its solid weight for the perfect stability. 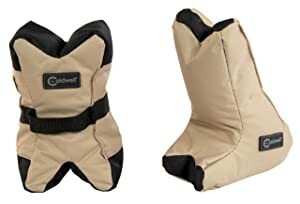 It is also abrasion-resistant 18 oz. This bag is made from vinyl-coated Polyester PVC. It is very convenient to use due to its flexibility. It can be converted from a traditional benchtop shooting bag to the hunting blind hanging bag. That’s why it is equally good both for target practice and hunting game. This is one of the best rest shooting bags. The recoil reduction is provided by Velcro strap, which can be also used as a carrying handle. The bag is firmly held in place by under-surface non-skid anchors. So you can adjust it to your desirable shooting position. It is portable and stable, due to the low center-of-gravity. The bag is filled with high-density plastic resin, which gives the item enough weight to be steady. This fill is advantageous, because it won’t mold or rot when wet and it is also rodent-resistant. You can use this bag despite the weather conditions – moisture won’t affect the fill. Lyman Match Shooting Bag & Bag Jack Combo Kit is a perfect option for easy target acquisition. It provides the best shooting position due to the elevation-adjustable Jack bag and match bag. Jack bag is produced from aluminum and steel composition for the durability and stability of the construction. Shooting platform eliminates all shaking, wobbling and shifting on the range bench. You can easily reach the desirable shooting position and eliminate all the risks affecting your shooting. Jack bag allows you to create a solid shooting platform despite the surfaces you work with. The elevation range is adjustable from 2 3/4” up to 12 3/4”. If needed, the big Jack can be also compressed into a small footprint. This kit is steady yet lightweight enough to be portable. The match bag is made of abrasion-resistant 600D nylon with micro-suede padding on contact points with the rifle, so your firearm won’t be harmed during shooting. These contact patches also provide tight grip of your firearm and give you the best capability for long-range shooting. The matching bag is filled with a ground plastic material to hold the shape of the item and provide steadiness. You can also adjust the filling to your preferences with help of fill/drain spouts. Wiebad is well-known for its quality brand. Wiebad shooting bags are very popular among shooters all over the world for their usability and durability. That’s why my list of shooting bags won’t be complete without Wiebad Berry Bag. This bag is produced from high-quality 1000D Cordura Nylon for the maximum practicality and reliability of the item. It is filled with polypellets which don’t absorb water. Even heavy rain won’t affect the filling. Berry Bag is created for all shooting purposes, due to its 2 straps design. The additional strength of the item is provided by triple stitching. Another advantage of this bag is its weight – 1.25 lbs. Therefore, it is lightweight and easy to transport. The dimensions of the item are 9″x5″x1.5″. This size is great for fastening to rail system for quick transition on barricades. It can be used as an elevation adjustment under the rear of a rifle. In this position, a short strap secures the bag to your hand. The long strap slips over the legs of your bipod to give you the capability of shooting from hard surfaces. Benchmaster Leather Shooting Bag is produced from top grade American bison leather providing reliability and durability of the bag. This high-quality material withstands cuts and punctures. Among the advantageous features of this bag, I should name the EZ pour spout, which allows you to easily fill and refill it. You can adjust the amount of the filling to your needs and choose any desirable filling. This bag goes without filling. With this item, you can practice shooting on any surface. Anti-skid bottom of the bag ensures steadiness of the platform. The bag is 10” long, 6 1/2″ wide and 7” tall. This size allows you to easily reach the desirable shooting position. 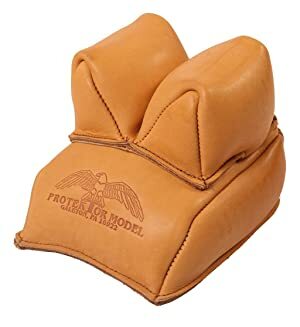 Due to the functionality and quality of Benchmaster Leather Shooting Bag, I can call it one of the best shooting bags on the market. Last but not least, Barrett drag bag/shooting mat is an awesome item on my list. It is a well-designed bag produced from high-quality nylon. This item is much more expensive, if compared to other options on the list, due to its functionality and flexibility. Quality comes with the price. Speaking of the professional equipment, Barrett Drag Bag/Shooting Mat is one of the best items you can find online. It is good for any shooting purposes despite the weather conditions. It is specifically designed for sniper rifles and increases target acquisition capabilities for the long-range shooting. The functionality of this bag is ensured by the flexible design. You can adjust it to your needs easily. The length of the item is 60 1/2” and the width is 52”. It is equipped with carry handles for easy transporting. I hope that this article was useful to you, providing the most topical and relevant information on the best shooting bags. 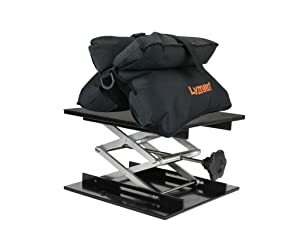 Shooting bags are good options among different shooting rests. 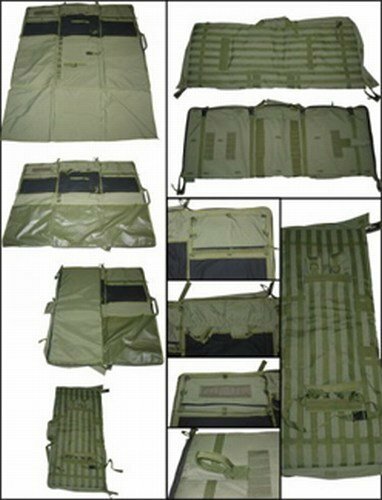 They are lightweight, portable and multifunctional. They are just perfect for field use. A wide choice available on the market gives you an opportunity to pick the right item that will match your shooting purposes.